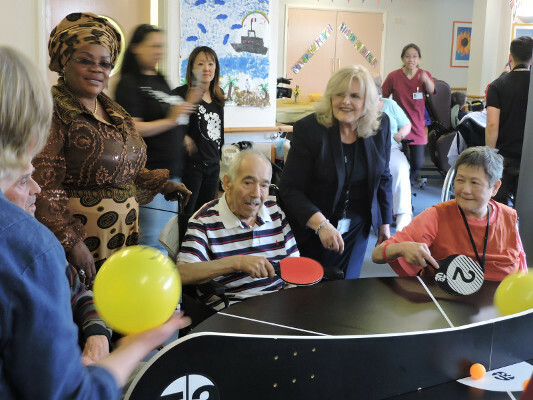 All funds generated through donations, pay-and-play sessions at the Fusion TT Club and T3 charity events will go directly to the T3 Foundation. 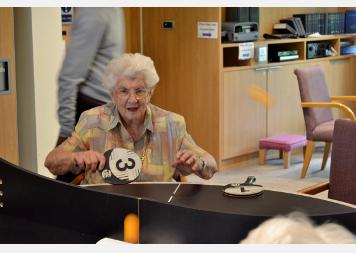 Join the ‘T3 Bounce Back’ campaign and help those on your door step, living with dementia, Alzheimer’s and special needs, enjoy the benefits of T3 Ping Pong! We have a database of applications for tables from all over the country, so if you’d like to sponsor a table in your area or nominate a company to do so, PLEASE GET IN TOUCH NOW and we’ll let you know which request is nearest to you! For more information please contact us at enquiries@t3-foundation.org.uk or call us on 02036376282 with your details and post code so we can identify the nearest application to you! Thank you.